As your Real Estate partner, we want your transaction to close smoothly and on-time. 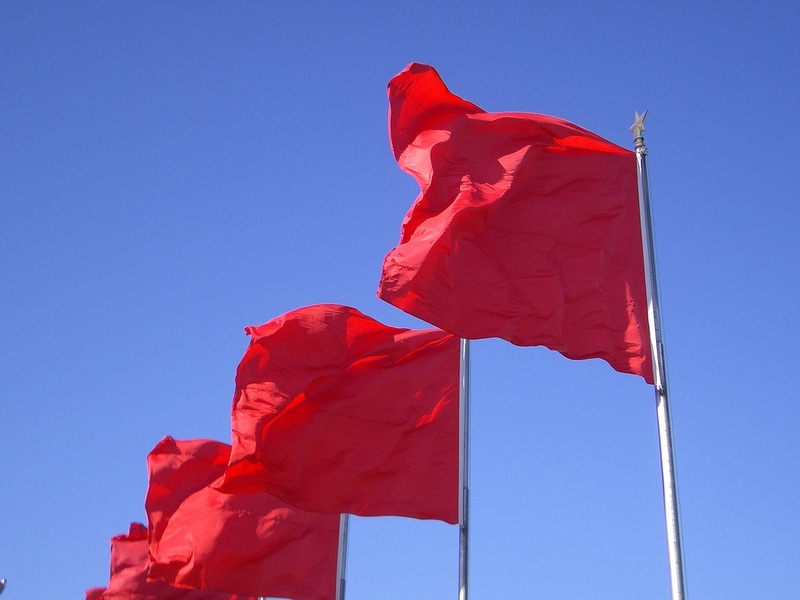 While not every problem can be anticipated, there are several common “red flags” that you should watch for early on in the transaction in order to avoid delays in closing. Have information available and disclose the following to Tim Brodowski, your Real Estate Professional. Let’s poll together and make your next Real Estate transaction the best you’ve ever enjoyed!